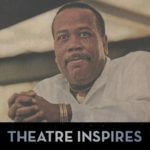 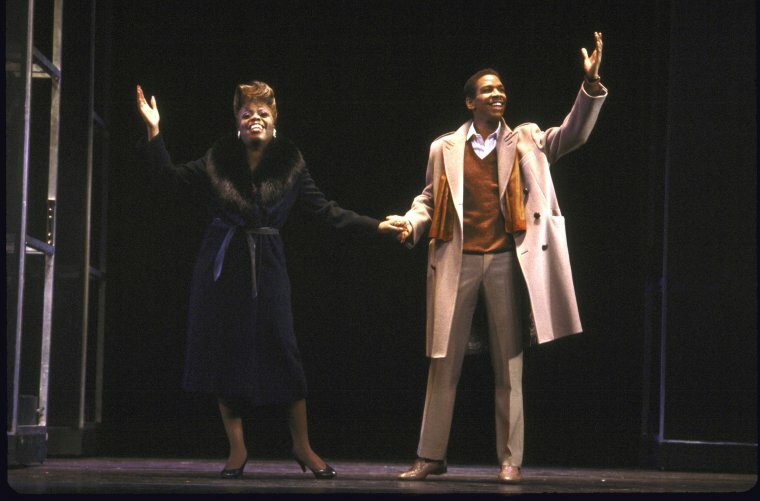 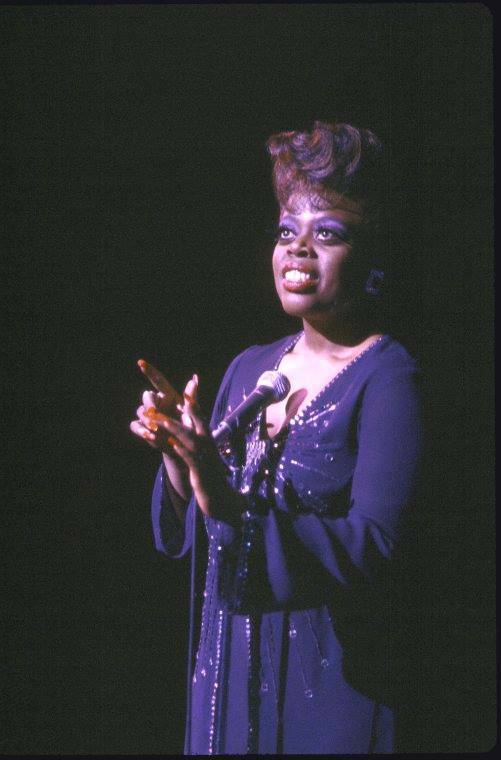 She went on to Broadway roles including Effie in “Dreamgirls,” She unstudied the role of Effie in the original 1981 production of Dreamgirls and played the part in the 1987 revival, for which she won the Drama League Award for Best Actress in a Musical. 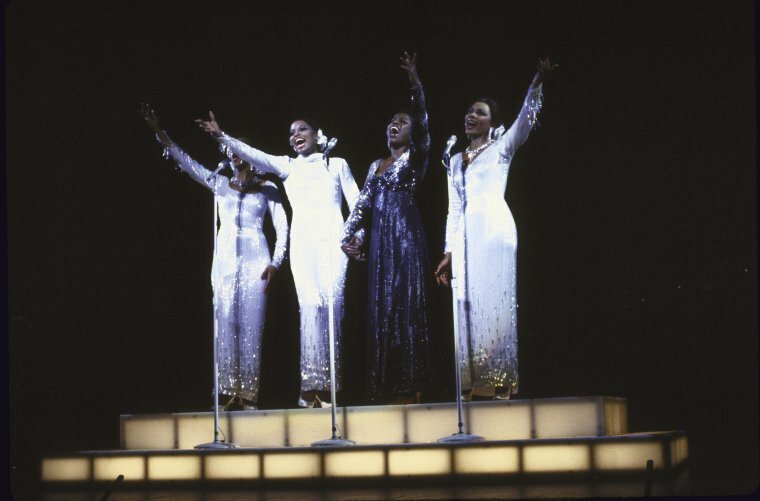 Deborah Burrell, Linda Leilani Brown, Lillias White and Arnetia Walker National Tour of the Broadway musical “Dreamgirls“. 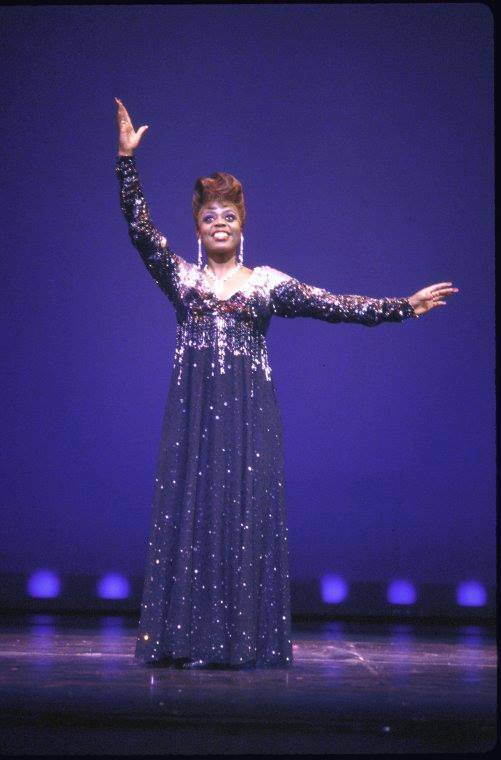 Lillias White and Kevyn Morrow International Tour of the Broadway musical “Dreamgirls“. 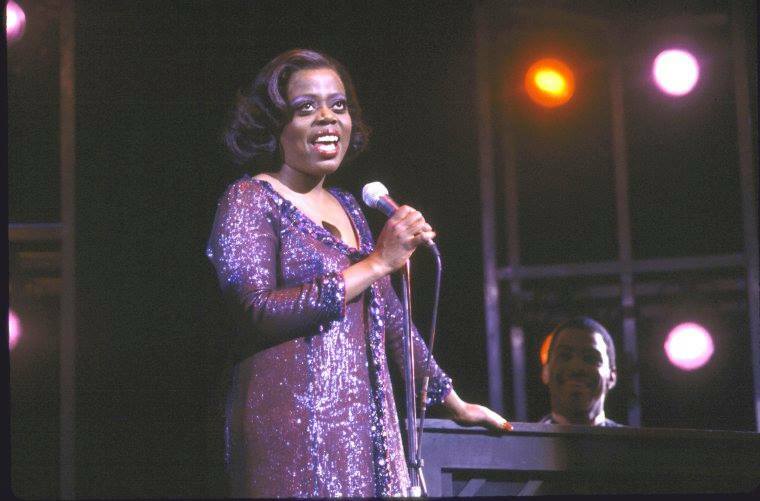 The live concert took place on Sept. 24, 2001 and was the first event that took place in NYC after 911. 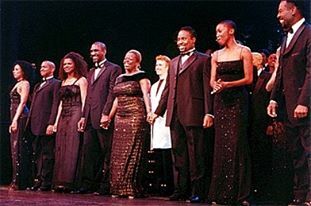 It was an extraordinary night and one of the proudest moments of my tenure at The Actors’ Fund.